Associating your company with the Severn Valley Railway is a smart move, and there’s never been a better time. The SVR is raising funds to save its ageing Falling Sands Viaduct, a key part of the railway’s infrastructure. 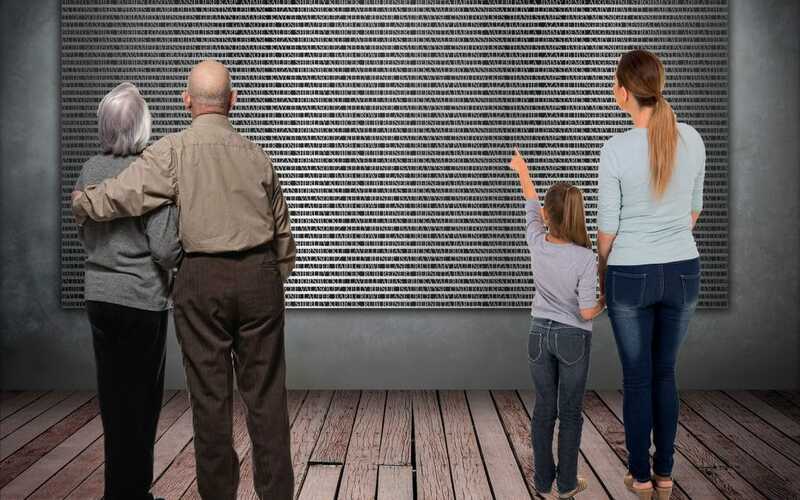 Companies can back the scheme by adding their names to its first ever donation wall, which will go on display to 250,000+ annual visitors. In addition, sponsoring companies will receive acknowledgement and promotion via the SVR’s social media platforms, a powerful way of tapping into a huge pool of potential customers. On Facebook alone, the railway boasts a weekly reach of 100,000! Company sponsorship and individual donations will help the SVR raise £275,000, which in turn will help it unlock a further £1million of Heritage Lottery Funding, so that it can carry out the urgent repairs to the viaduct.